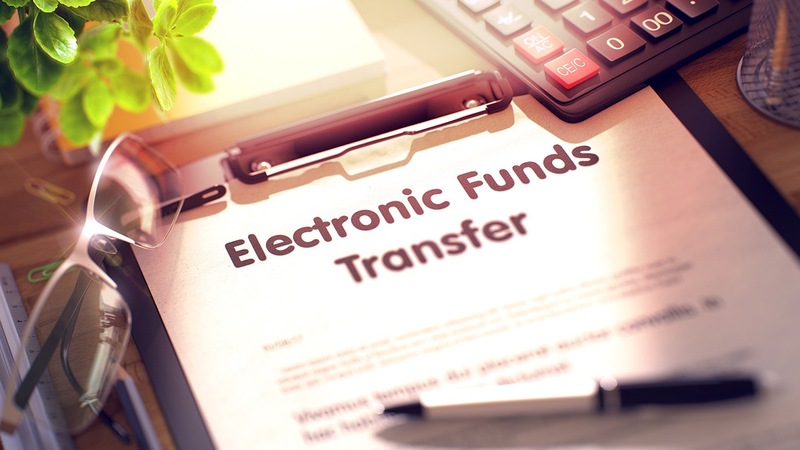 It is common for a Non Resident to open an NRE Account or other similar account, with a bank in India and transfer their earnings from their foreign country into these accounts. NRI's are not required to pay taxes in India on earnings that they received outside of India however these guidelines are frequently abused. An influx of cases of money laundering and unexplained funds in NRE accounts has prompted the Enforcement Directorate of India (ED) to crack down on irregularities in NRE account activities. In one specific example, an individual transferred a large amount of funds into a family members' NRE account. Upon investigation by the ED however, it was found that these funds were commission income which was generated abroad. He was then asked to furnish the overlaying contracts for these commission incomes and was penalized accordingly. As an NRI with an NRE account, it is very important that you are able to explain the source of your funds in your account should you be contacted by the ED. Failure to explain the source of your funds in your account is considered to be a violation and can result in tax penalties. Distinguish between current account transactions from capital account transactions. Inform all applicable parties regarding any changes in residential status. Distinguish between Person Resident in India & Person Resident Outside India. Keep track of investments made in India from Rupee funds in India. For example, when their residential status is that of a Resident and the investments made from funds remitted from abroad and when their residential status is that of a non resident. Understand the sale proceeds of movable and immovable assets in India. Comply with statutory guidelines for filing documents and reporting requirements for different transactions. Do not enter into capital account transactions that are prohibited or are not covered under general provisions of permission. Do not enter into current account transactions that are prohibited or restricted. Avoid participating in any " net – off " transaction with a resident individual. Never instruct or allow a resident to make an outward transaction on your behalf. The Foreign Exchange Management Act (FEMA) extends to all of India and makes offences related to foreign exchange, civil offences. Such offenses are not taken lightly by the Indian government, which is why it is imperative that these guidelines are abided by and taken seriously as any violations will likely result in penalties and legal action. Running into issues with your NRE account and have to deal with the ED can be extremely stressful and nerve wracking, which is why it is important to follow the above guidelines in protecting yourself from such circumstances.